The interdisciplinary study of Science, Technology, Engineering and Mathematics, or STEM, challenges and extends student learning through application of their understanding in real-world problem-solving contexts. With established use of Learning Technologies, Black Forest Primary School is constantly working to refine its use of STEM to increase student engagement and achievement. 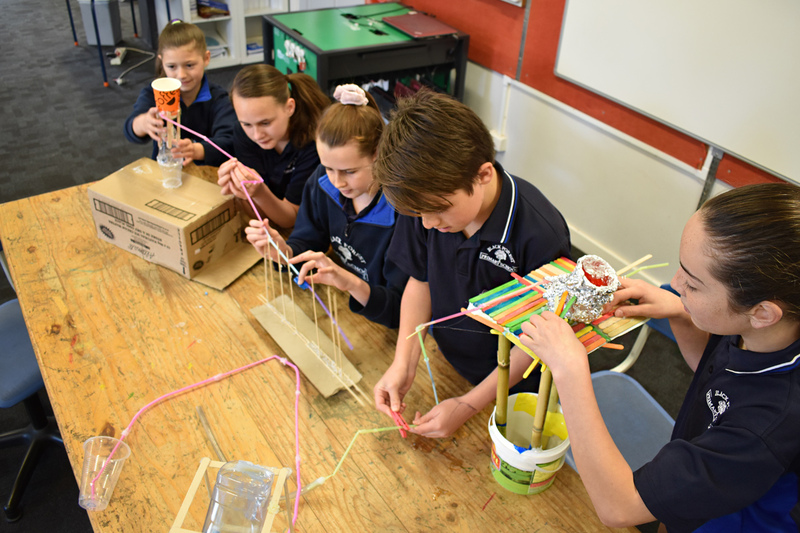 In the classroom, this can include the application of Design Thinking processes, prototyping of solutions, documentation of thinking, targeted feedback processes and student-led investigation. 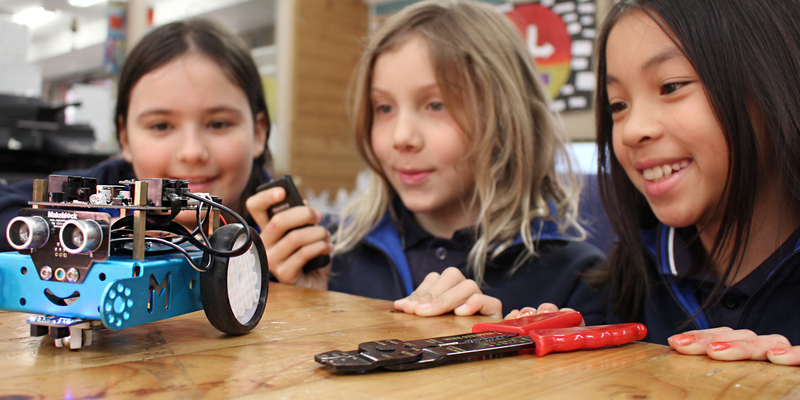 In addition to its application in the classroom program, we also offer a range of STEM extension opportunities, including participation in the national Tech Girl Superheroes program (in which Black Forest were state winners in 2017 and finalists in 2018), the Mathematics Challenge for Young Australians and others. Our Createx event provides a forum for students to present their STEM-based passions to an audience of their peers through a school-wide expo of learning.